Thank you for contacting H. Kulak & Son LLC, a representative will contact you shortly. 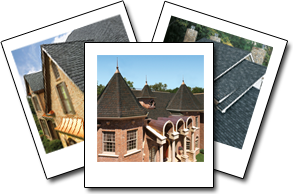 If you're looking for a reliable roofer, you've come to the right place. 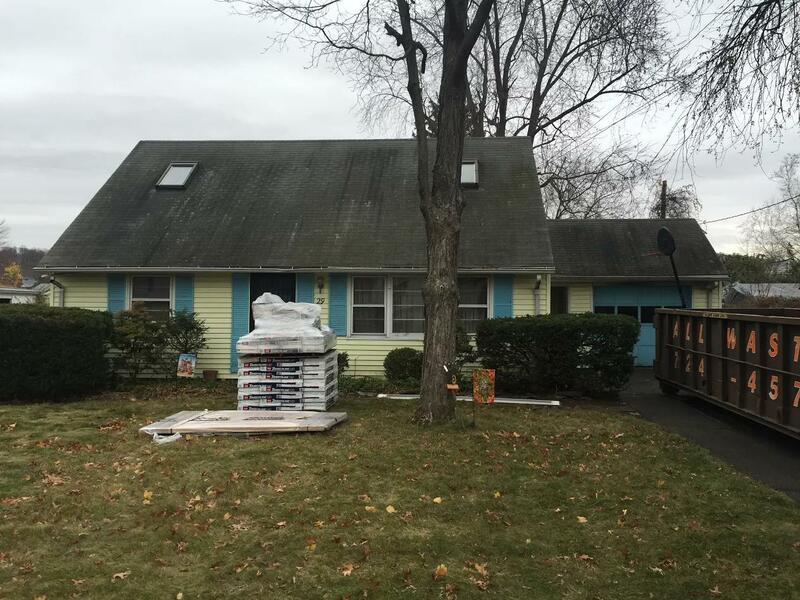 H. Kulak & Son LLC is an established roofer in Plainville, CT, and our goal is to provide quality roofing and exterior services which leave our customers satisfied. 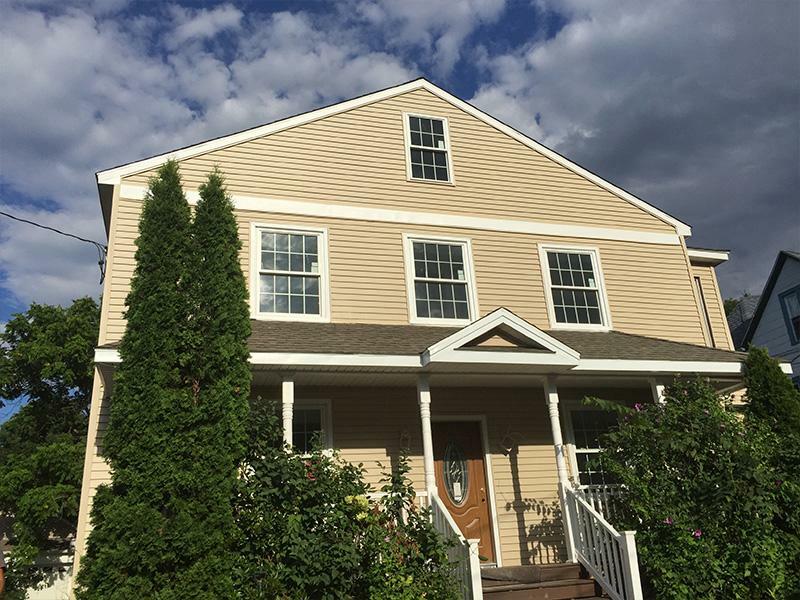 At H. Kulak & Son LLC, we make it our business to install only the highest quality materials with only the most skilled, experienced, and knowledgeable people. This way, you can be sure the job is done right the first time. With every roofing and exterior project we undertake, we pledge to be on time and stay within your budget. 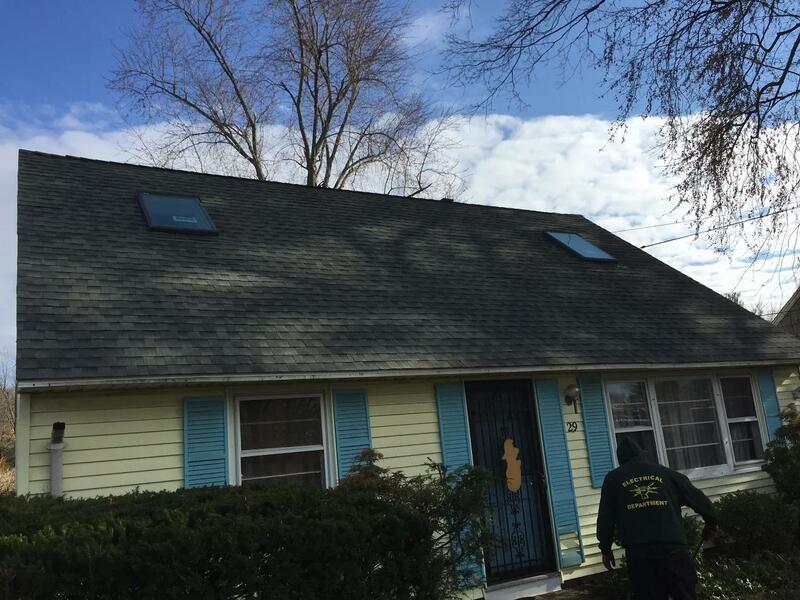 At H. Kulak & Son LLC, we're ready to tackle all of your home needs, from general repairs to roofing emergencies. For more information or to schedule an estimate, call us today.